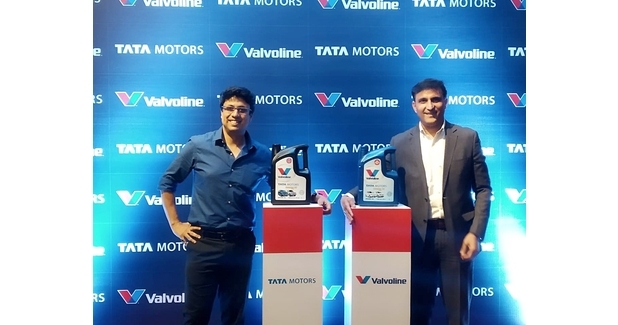 Valvoline Cummins Private Limited (VCPL) and Tata Motors have introduced their co-branded lubricants for the passenger cars segment. These lubricants will be branded as Tata Motors Genuine Oil and will be available for all Tata Motors cars in the retail market. 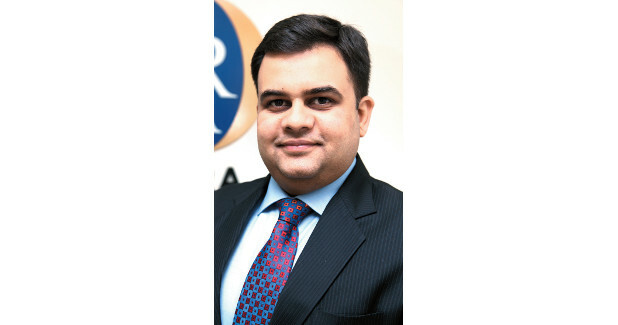 The launch of this co-branded lubricant was attended by Subhajit Roy, Senior General Manager & Head Customer Care (Domestic and International Business), PVBU, Tata Motors, P. Shanmugasundaram, Head Service Marketing, Sandeep Kalia, CEO, Valvoline Cummins, SK Mukherjee, Chief Technical Officer VCPL, Jitesh Mehta, Director Retail Sales & Marketing, and Rupesh Kushwaha, VP OEM partnerships VCPL.